Lock in a great price for Na Banglampoo - rated 8 by recent guests. Very very friendly and nice people they are smile good communication en i really like this place . Nice breakfast. 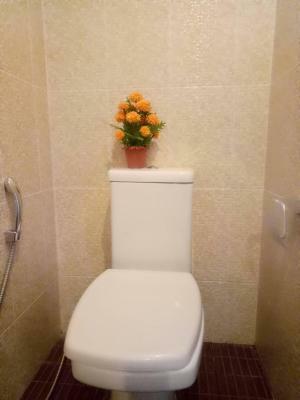 It has a pleasant, clean atmosphere. The rooftop restaurant had a minimalist menu with healthy and EXCELLENT traditional Thai food. Good breakfast. Nice and friendly staff. Nice terrace. The location was great. Just a few minutes to nice restaurants and night markets. Owner and staff were very polite. Lady in reception is helpful and english skilled, good breakfast. Hotel is located in the city centre so noise from the outdoor is quite big. The location was perfect as very near Koh San Road. Staff were very friendly and helpful. Nice terrace for breakfast. The staff were very nice and helpful, with good English spoken. Location is great, you can walk (<10 mins) to the river and catch the hop on hop off boat (get an all day ticket). In about 20 minutes you can walk to the Grand Palace,( but that is longer than it sounds on a hot day.) 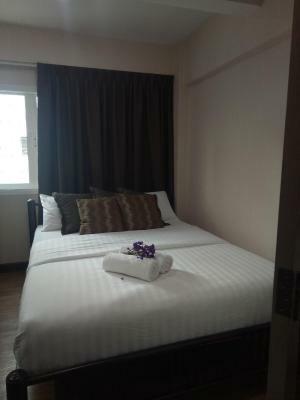 For nightlife it is close to Khao San Road (<5 mins ) yet the Hotel is in a quiet area. The bed was comfortable and I slept well. It is worth paying the extra for aircon! Na Banglampoo offers a rooftop restaurant and affordable accommodation with free Wi-Fi in public areas. 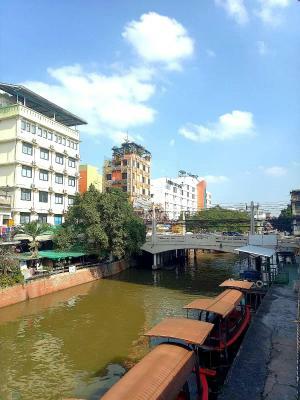 It is a 5-minute walk from Khaosan Road, which features various shops, entertainment outlets and street food options. 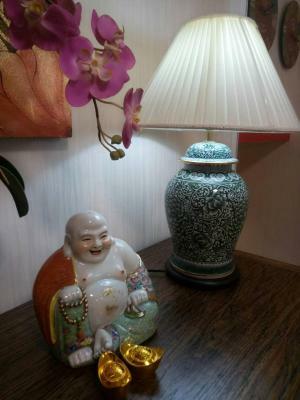 Na Banglampoo is a 15-minute walk from Grand Palace and the Chao Phraya River. Suvarnabhumi International Airport is an hour’s drive away. 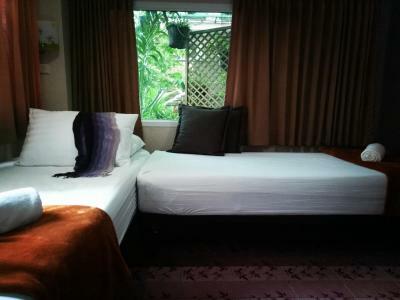 The simply furnished rooms offer either a fan or air conditioning. They have a modern en suite bathroom, complete with toiletries. The restaurant serves a variety of Thai and Western specialities, accompanied with street views. The hotel’s 24-hour front desk provides luggage storage and laundry services. Travel arrangements can also be made here. An internet area is available for guests. 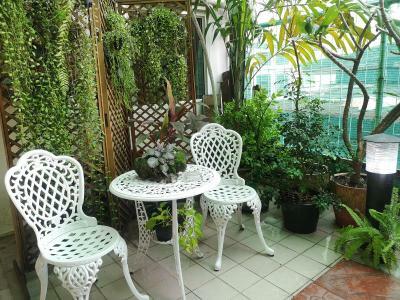 This property also has one of the best-rated locations in Bangkok! Guests are happier about it compared to other properties in the area. 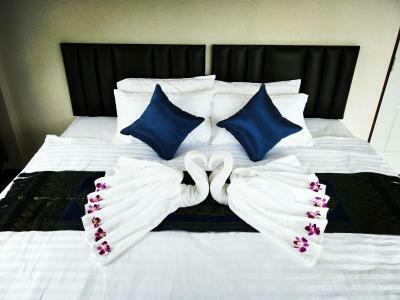 Na Banglampoo has been welcoming Booking.com guests since 20 Apr 2011. 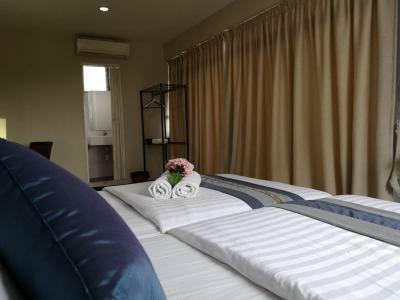 When would you like to stay at Na Banglampoo? 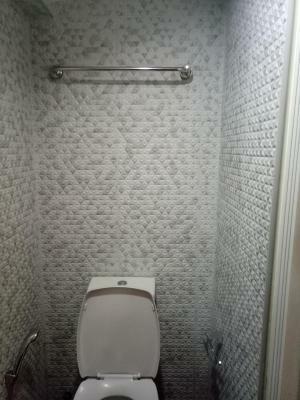 This fan room features a private bathroom. Air-conditioned rooms with hot water showers. 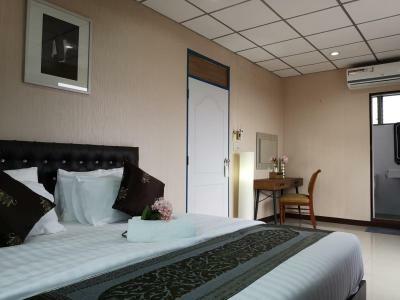 This dormitory room features a executive lounge access, private entrance and air conditioning. 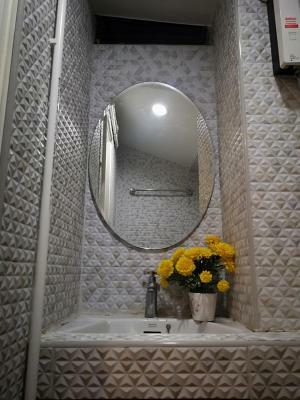 This twin room has a tile/marble floor, executive lounge access and private entrance. House rules Na Banglampoo takes special requests - add in the next step! Na Banglampoo accepts these cards and reserves the right to temporarily hold an amount prior to arrival. Please note that this property does not have an elevator. A little small room must to hear noisy from other room close door. Unfortunately we opted and paid extra for a ‘superior’ double room with air con but had to check out after one night as it was unbearably hot throughout the night!! Air con didn’t seem to work - We think this was due to the bathroom door not closing properly causing the heat from the bathroom vent/window to circulate the room! Even though we couldn’t feel that the air con was working we both got extremely dry throats (not good if your an asthma suffer like me) and the room was way too small for us. However staff helpful when we explained the matter. Really friendly staff and willing to help with your needs! 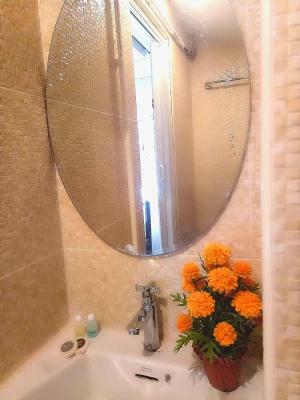 Clean, pretty good location and good for travellers with a budget. A lot of noise at night. Room with fan is okay, but still hot. Room and shower was very small, very little space to turn around when you have all your luggage. Breakfast was very nice and location was great if you like to stay close to Khao San road. Very good for the value. Lady working in the reception was very nice and helpful. Well, we booked two rooms. Ours was suit and the other one is normal delux. Normal one was too small. Not possible to breathe. You can hear everything from the hall even you can hear the noise of water when somebody have a shower. Both rooms don't have any lockers. No TV or fridge. It was a kind of hostel. The rooms were very small and even with the fan it was too hot, so would recommend an air conditioned room. Breakfast would have been improved if it offered more than toast and cake. Super ugly room, too expensive. The continental breakfast is limited, but it was more than adequate.